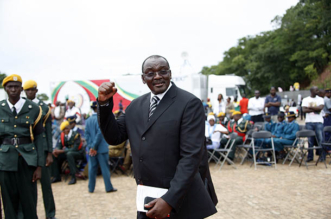 The Movement for Democratic Change-Alliance (MDC-Alliance) Presidential candidate’s demands for professionalism from the Zimbabwe Electoral Commission (ZEC) has received a boost, after the European Union Election Observer Mission (EUEOM) added its weight, implying that Chamisa’s demands are genuine, for free and fair elections to be held. 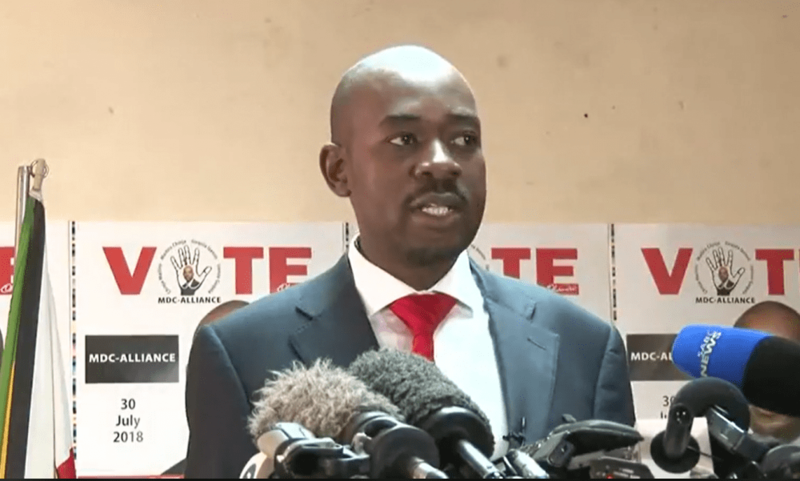 Chamisa has been the most vocal of the of all the opposition candidates, demanding ZEC to execute its duties in way that is open to scrutiny. Addressing a press conference in Harare, on Friday morning, the EUEOM Chief Observer Elmar Brok called for ZEC to observe transparency in the way the electoral body is conducting its business, the call is in tandem with what Nelson Chamisa has been crying for, adding that openness is a chief ingredient to credible elections. 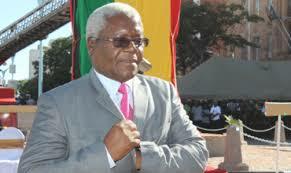 “Credible elections are key to Zimbabwe’s engagement with the EU and the international community at large,” said Brok. What this means is that ZEC must now shun all its secretive printing of ballot papers, its secretive management of the voting materials and come to the open, in all its dealings regarding the preparation of the voting materials, so as to promote transparency. 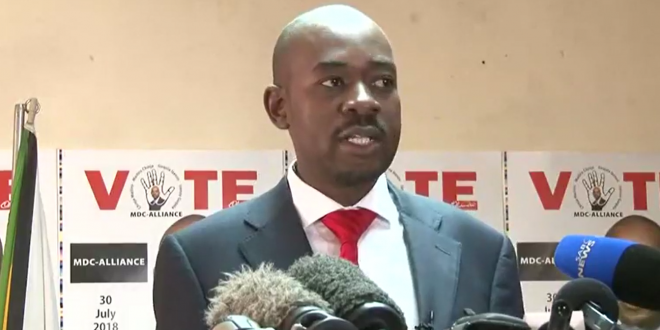 The call comes after it has been alleged by opposition parties fronted by Mr Chamisa, that ZEC was preparing the election materials behind the back of all the participating teams, with the intention to allow the ruling party to rig the election. 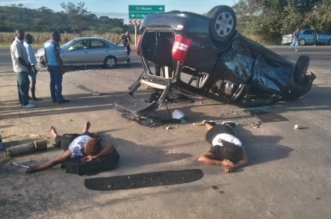 Be that as it may, it was surprising for many that president Emmerson Mnangagwa’s ZANU PF has not been complaining over ZEC’s secretive way of doing things.